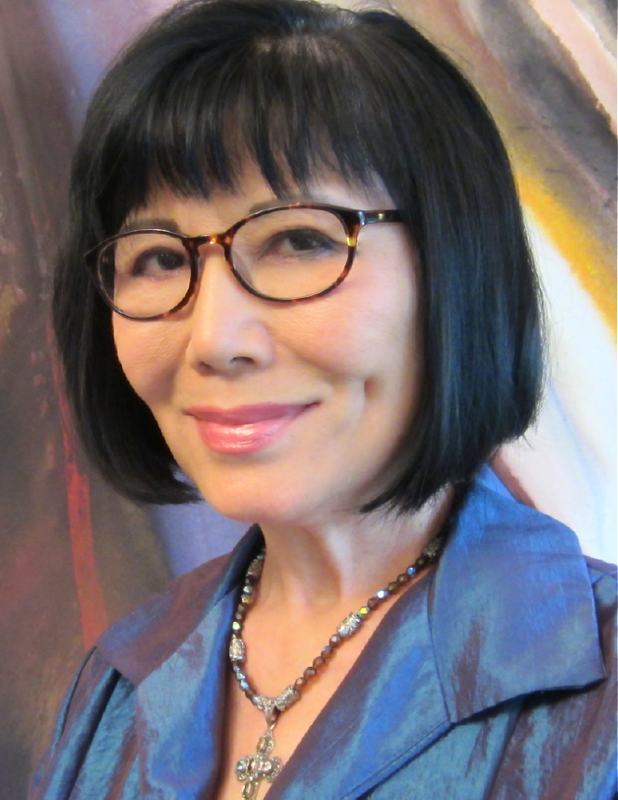 Welcome to the website home of author Janita Lo. Hello, I am Janita Lo. Welcome to my website dedicated to my new book, Rising Son: Reflections of a Chinese Gentleman Warrior. From the time I was a little girl, my father, Khan Ling, told me many stories of his adventurous youth as well as his experiences as a warrior during WWII. It was my father’s last wish that I write his memoirs to share with readers and loved ones alike. In my book, I tell the story of my father, Khan Ling, in his own voice as a gentleman warrior, husband and father. Through the turmoil of early 20th century China, the story of Khan Ling is a tale of bravery, excitement and intrigue, but also a tribute to the human spirit under extraordinary circumstances. On this site, you’ll also find historical mementos from my family which are displayed in the gallery section of my site. Take a look at my short video describing my book and some of my family treasures. 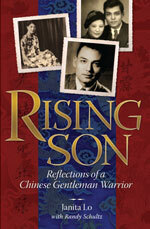 You can read more about Rising Son: Reflections of a Chinese Gentleman Warrior here and you can purchase a copy on Amazon.com, in the Kindle version or printed version. Thank you for visiting and I hope you enjoy the book. Get your copy of Rising Son! Hello Again! Here’s what I’ve been working on! Diana Green on Welcome to my blog!